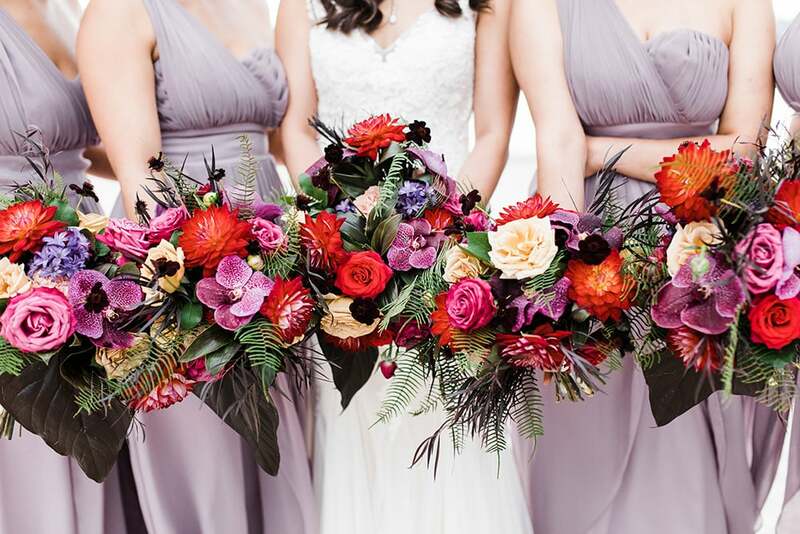 This contemporary wedding styling features a seasonal harvest of blooms! 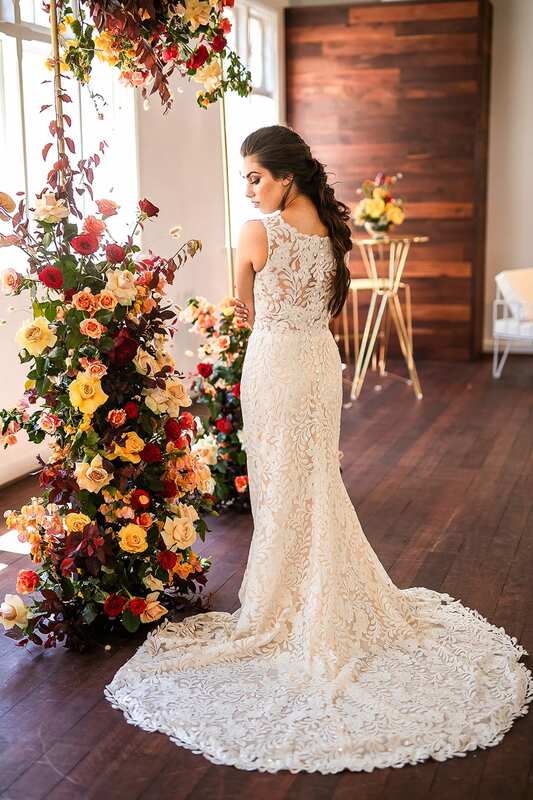 Set in a converted factory with rich timber floors and exposed beams, a gilded frame adorned with spectacular clusters of roses and bougainvillea sits pretty for the ceremony. 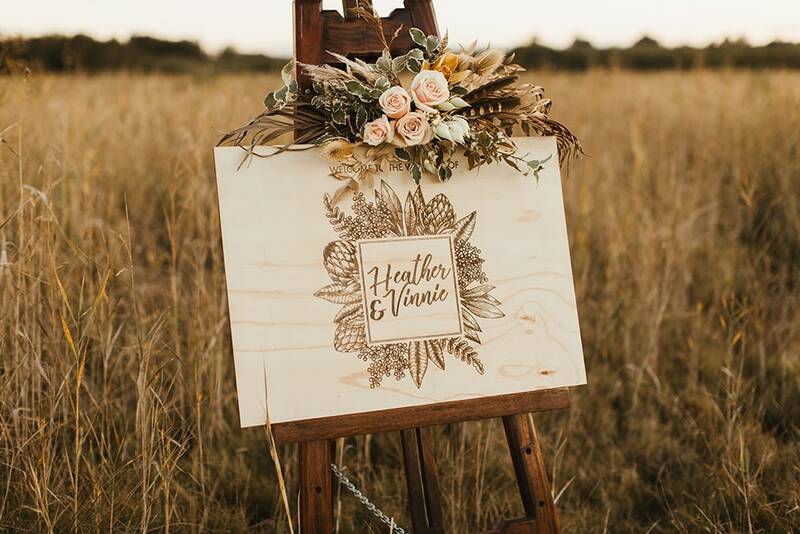 Minimalist acrylic signage welcomes guests to the celebration as the bride makes her entrance in a romantic beaded wedding dress, textured braid and smokey eye. Luxe gold and white furnishings tie the lounge and dining spaces together, with pendant lighting offering an atmospheric glow as guests feast beneath floating installations of bright florals. The last wedding invitation has been sent and now you can sit back and watch the RSVP’s roll in…right? Sometimes it’s not that simple! Confirming the final guest list is right up there as one of the most challenging parts of wedding planning, whether it’s chasing replies or navigating tricky requests. 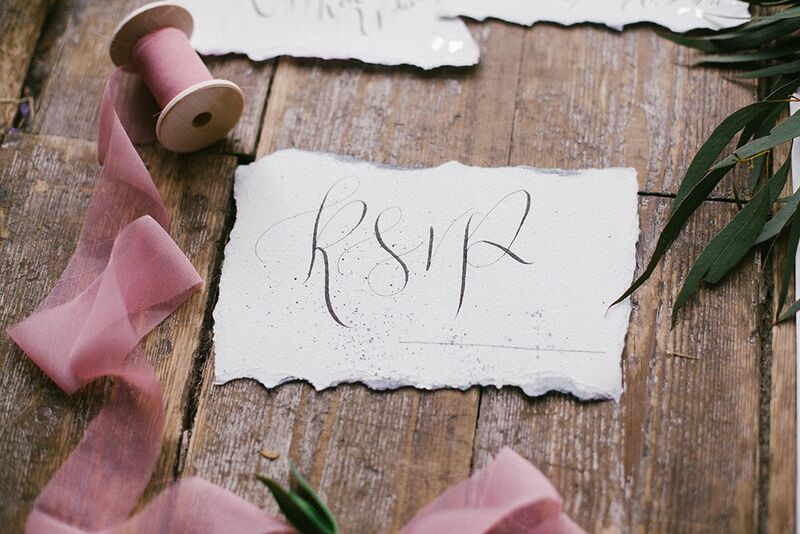 Here’s how you wish you could respond (and how to actually respond) to the 10 most awkward wedding RSVP conversations! 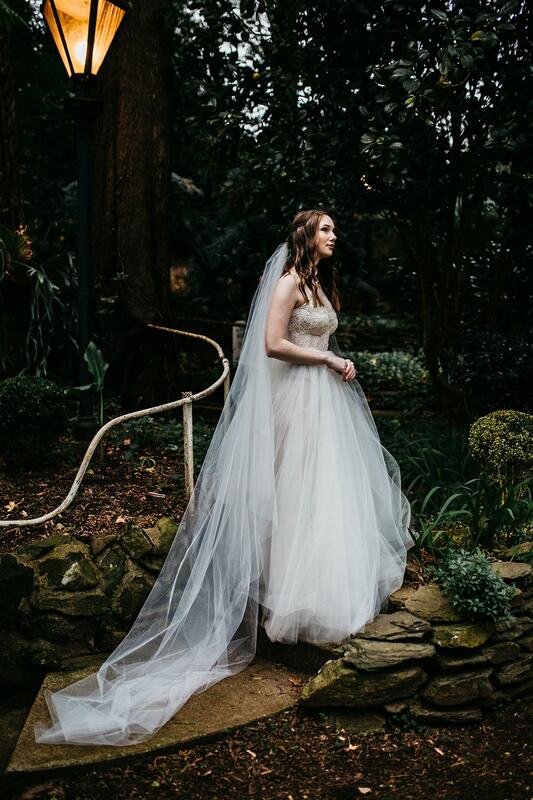 Berry pinks, winter greys and forest greens serve as the beautifully moody palette for this intimate woodland elopement. Elegant calligraphy features on minimalist invitations and personalised vow books which serve as a sweet memento of this loving exchange. This bride and groom pair comfort and style in a translucent tulle wedding dress and checked grey suit, with warm woollen blankets on hand for cosying up when the chill sets in! A romantic picnic setting is the perfect spot to enjoy a bountiful mezze platter after the ceremony, with a raspberry coloured wedding cake featuring clusters of pretty blooms on offer for dessert. Self-confessed flower lover Jessica married her long time partner Ben in a beautiful country setting surrounded by manicured gardens. The relaxed cocktail party and candlelit reception that followed were made all the more special with contributions from family, friends and some well-placed professional help! 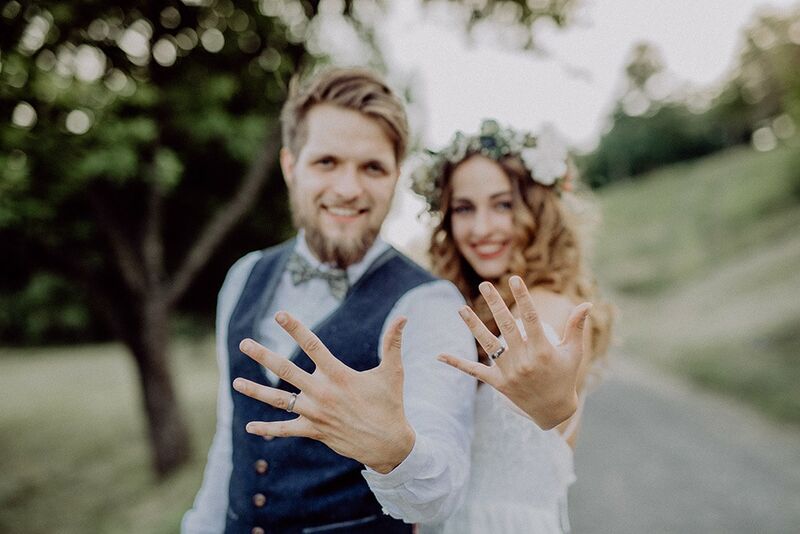 We love the natural sense of style and sentimental details this couple brought to their rustic celebration. 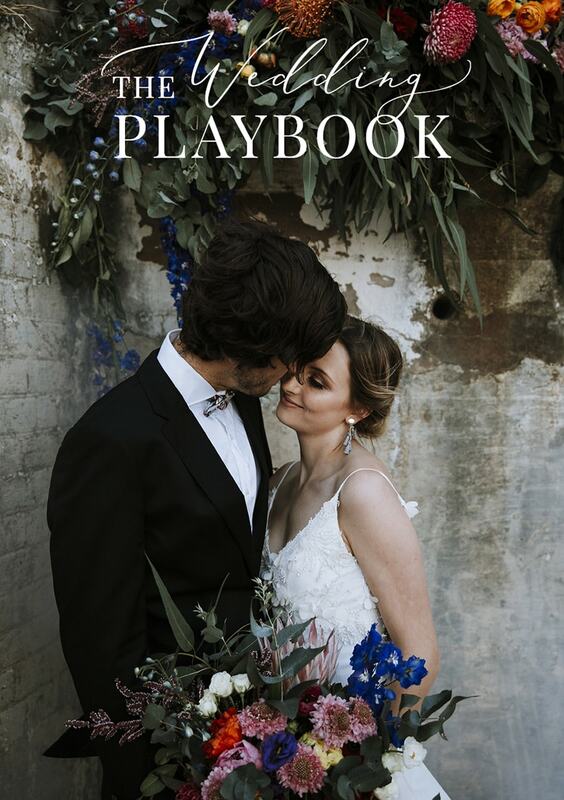 Planning Wedding Expos are a series of free events in Queensland that make it easy to get to know local wedding suppliers! 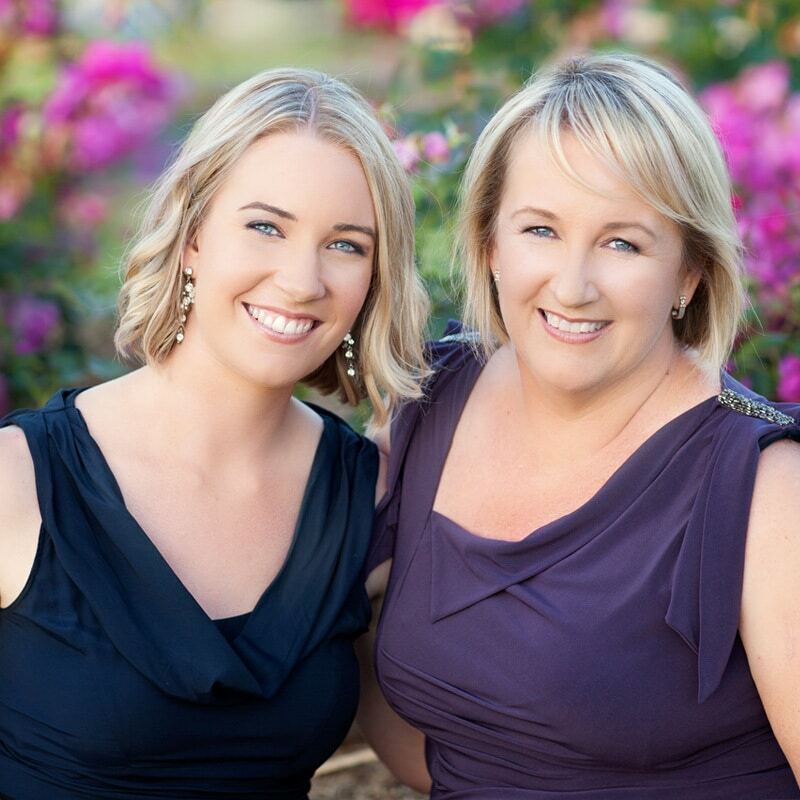 Hosted throughout the year by an experienced celebrant and photographer, Jenny and Jackie know what makes a great wedding and love helping couples find their dream team. 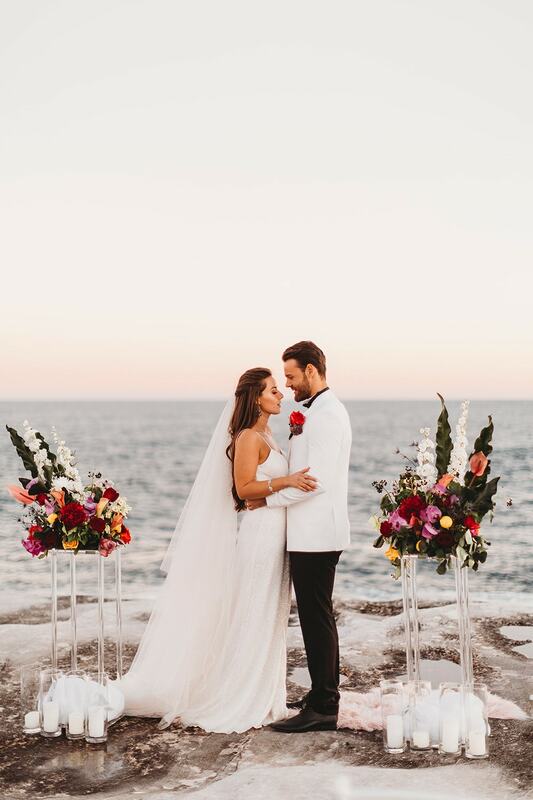 Clear acrylic pillars topped with sculptural floral arrangements frame the ceremony and its spectacular seaside views. A table for two laden with sweets and savories offers a romantic setting for revelling in the occasion! 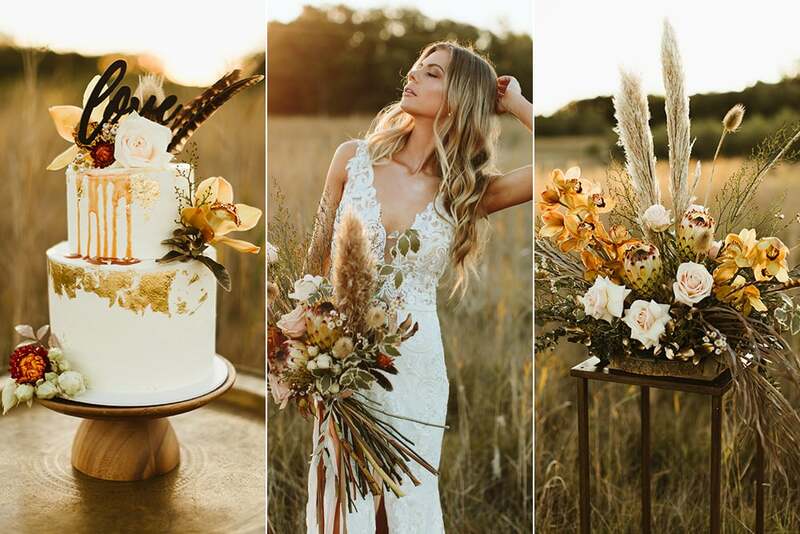 An elegant fondant cake featuring gold foil, hand painted texture and fresh flowers in a sunset palette completes the feast.